Past season stock and samples. Shoes, bags, dresses, leather, cashmere, swimwear and more. Sambag’s huge warehouse sale is on again! Enjoy up to 80% off past season stock and samples. 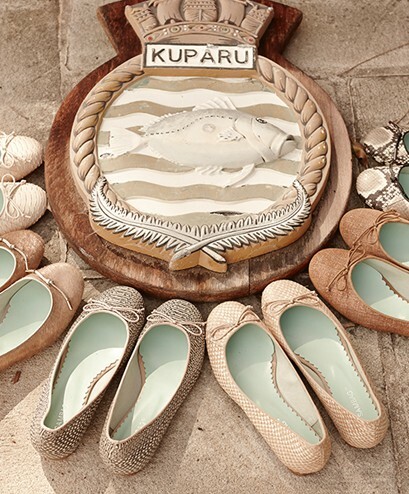 Shoes, bags, dresses, leather, cashmere and swimwear.